New building on the corner of 4th and Oak. 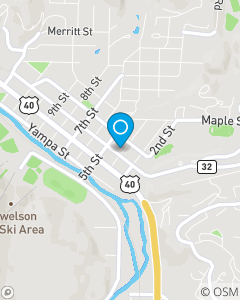 The mission of our office in Steamboat Springs is to provide prompt, friendly, accurate and professional service to each and every customer. We strive to provide service that exceeds your expectations. State Farm helps people manage the risks of everyday life, recover from the unexpected and realize their dreams.